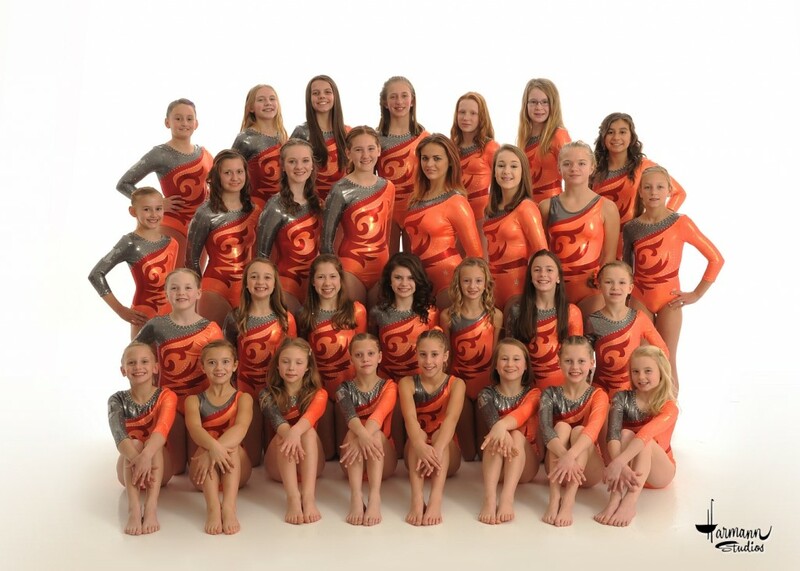 Tri-County Gymnastics Team provides each athlete an opportunity to compete in a number of USA Gymnastics sanctioned meets. The meets are structured to be a fun, positive, growing experience for each athlete. The Xcel program was developed by USA Gymnastics as an option for older athletes who want to experience competitive gymnastics without having to compete at the compulsory level. Each Xcel athlete is able to perform optional routines choreographed to fit each individual’s personality and skill levels.